Clicking the “Download” button will send a zip file to your computer’s Downloads folder. Fadeout is a myth. 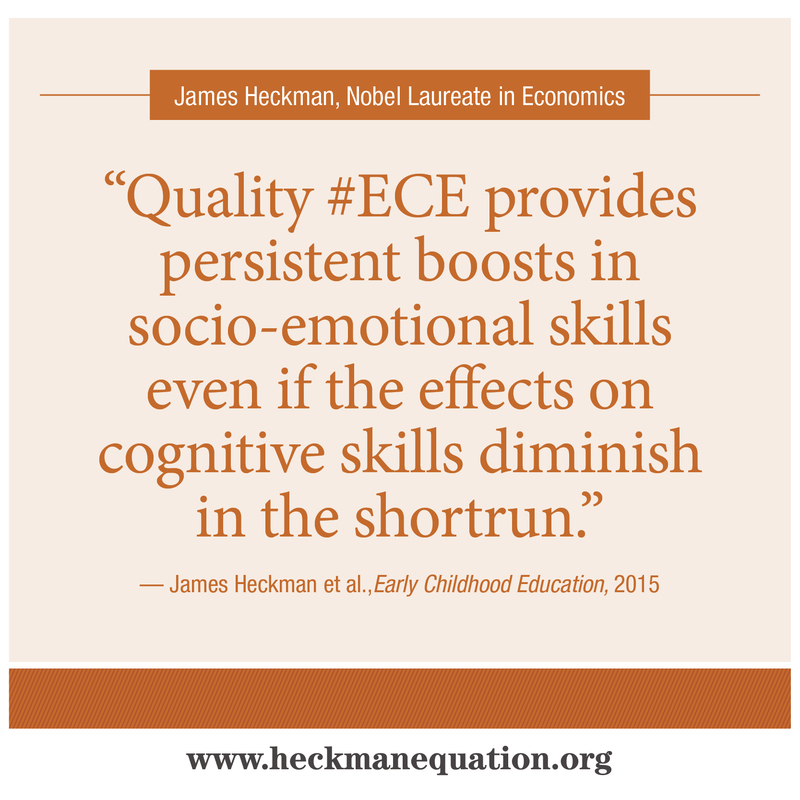 Quality early childhood education provides persistent boosts in socio-emotional skills even if cognitive skills taper in the short-run. 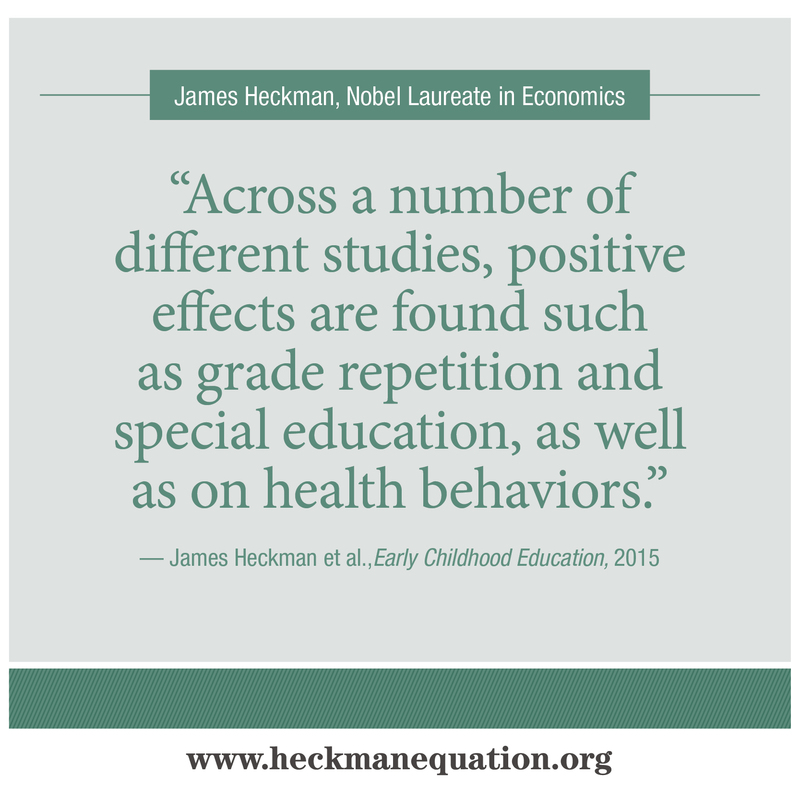 Gains in socio-emotional skills ultimately create better education, health and economic achievement. It’s time to focus on developing the whole child and stop declaring failure based on third-grade standardized test scores. The research summaries, videos and statements in this toolkit will aid in explaining why fadeout doesn’t exist, and instead is a “fade up” of cognitive and socio-emotional skills that persist throughout life. You can also download individual resources below. Academic paper. 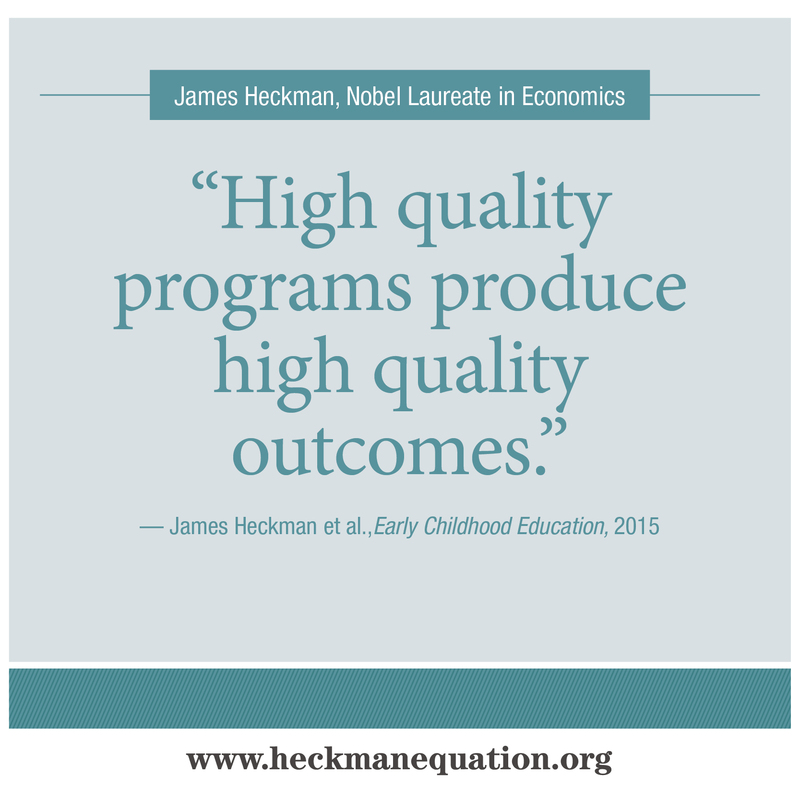 The research paper Early Childhood Education from Professor Heckman and colleagues analyzes whether early childhood programs are effective and if they can be subsidized by the government to be high-quality programs. It includes a discussion on the issue of fadeout beginning on page 31. Research summary. 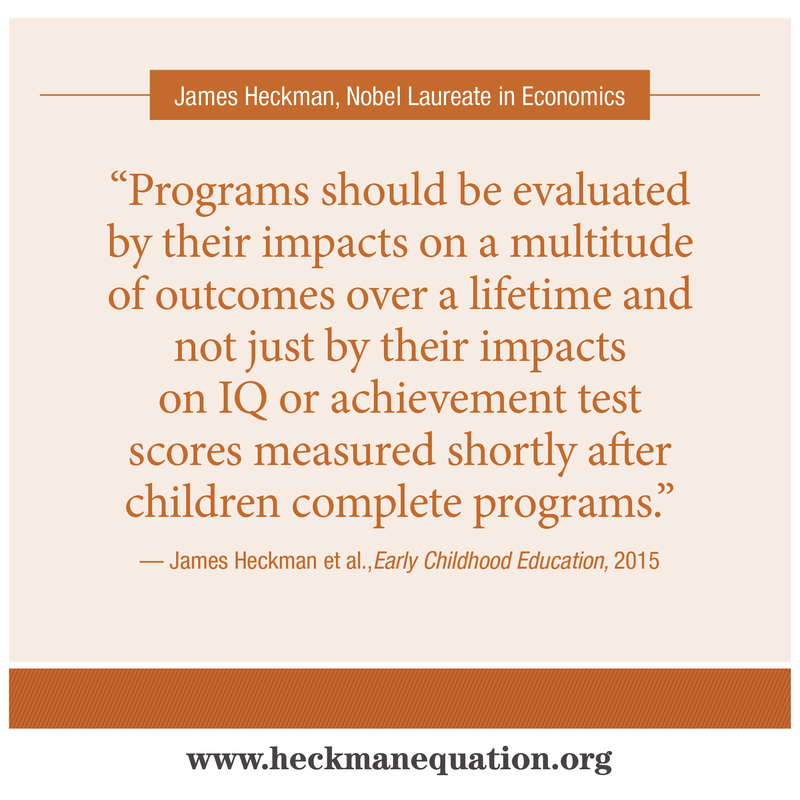 This is a great resource for those who need to prove that government investment in early childhood education for disadvantaged children pays off for individuals and society. A statement. 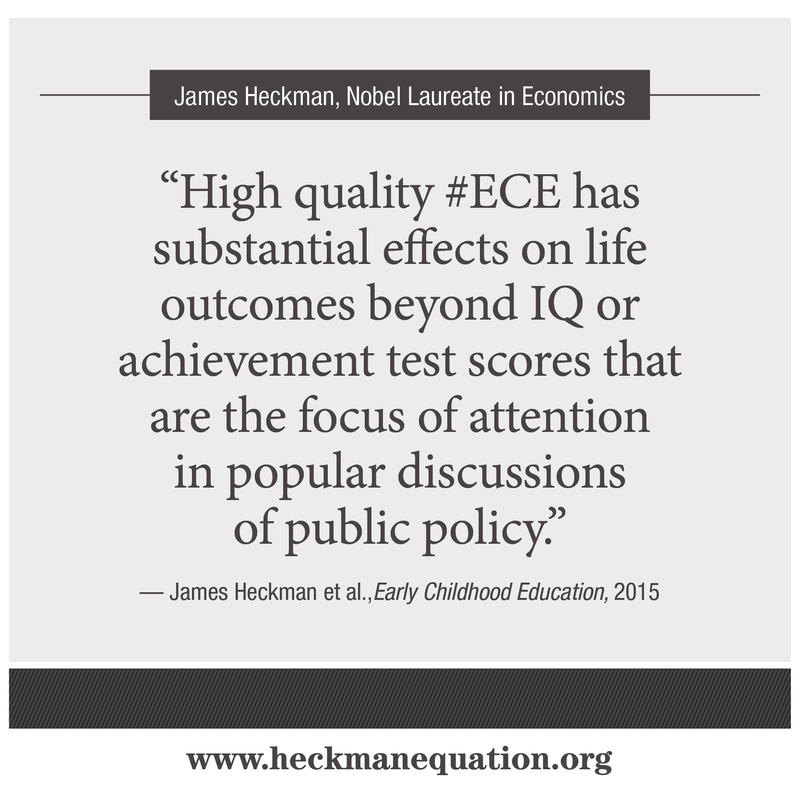 Explains the importance of the Early Childhood Education research paper in regards to competing studies that make incorrect claims of fadeout. The statement also addresses topline takeaways from the academic paper. A video. This video explains the concept of “fade up”, not fadeout. It illustrates the misconceptions of basing lifelong achievement on third-grade test scores, and how success in life stems from more than cognitive factors. A video. 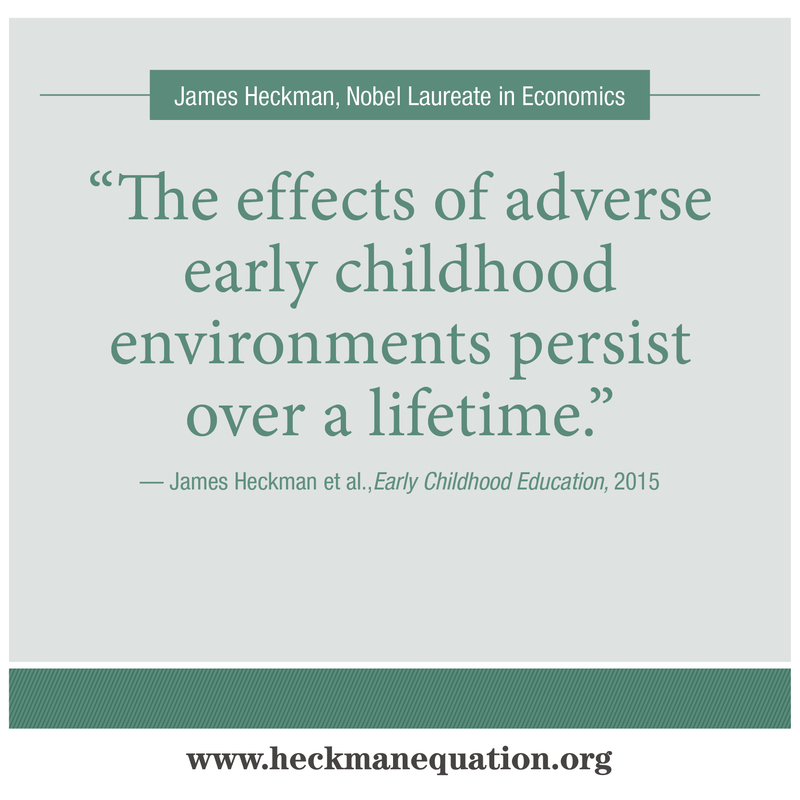 This video reiterates that there is no fadeout, but rather lasting effects from the education and developmental benefits obtained in high-quality early childhood education.